Unless you got a house in Calabasas with a 1000 ft2 bathroom, there’s a good chance you fall in line with the rest of society and have minimal countertop space by the sink. From soaps and salves to your most-used skin care products, there’s little room for nonessentials. 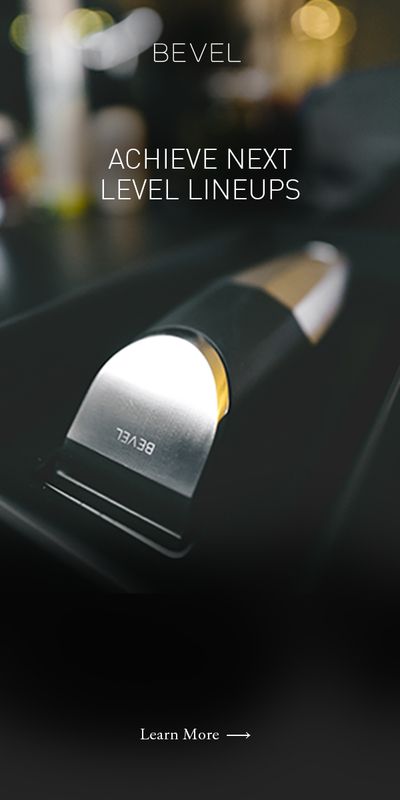 One accessory you should reconsider, though (if you haven’t already): The Bevel Brush. Nah, we’re not talmbout Miss Lauryn Hill here. This ‘ex factor’ refers to exfoliation, gents. 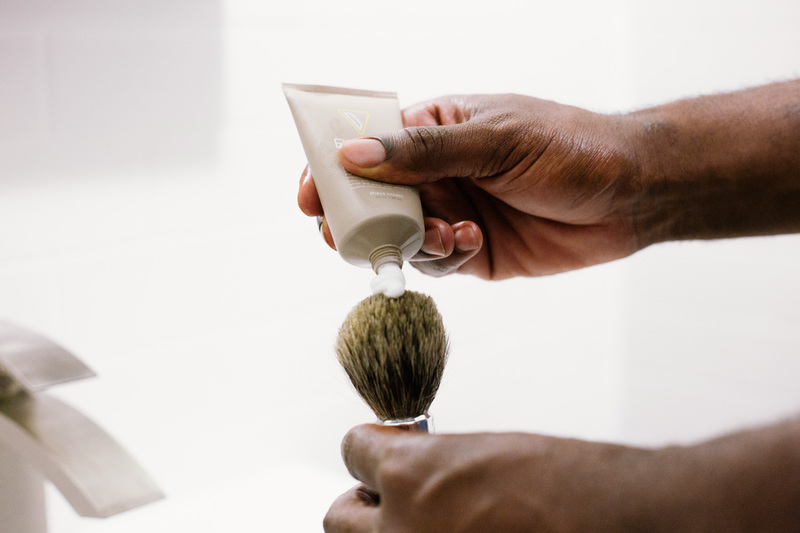 Here’s the process: when using a shave brush, it’s always recommended to apply shave cream with a vigorous, circular motion across the shave area. There are two important reasons for this. First, if you have naturally curly hair, the brush bristles will open up pores, lubricate the skin, and lift and soften facial hairs, allowing for a closer, cleaner shave. And the best part of it? It helps exfoliate dead skin, dirt buildup and general irritants that can increase the risk of acne and other skin-related issues. As men’s shaving technology improves, there’s an increased demand for A1 quality materials. We get that. If you utilize a brush with professional-grade badger hair, it oughta be soft enough to feel amazing on the skin, yet sturdy enough to mill rock on any block. There’s a ton of products out there designed to “self lather,” but real talk, there’s only so much they can do. Shave brushes are instrumental when it comes to adding much-needed moisture to your lather, allowing your razor to run smoothly across your skin, reducing the drag and irritation that causes razor bumps. Some shave brush models use synthetic bristles, which not only degrade quicker over time but can end up causing more skin problems than they solve. Your face is like your canvas to the world, so why paint with Crayola? Any experienced barber in the industry will tell you that using a quality shave brush is the quickest way to up your game, 0-100. If you’re in between barber visits, or just don’t have the time to get to your favorite chair, the shave brushes make shaving at home that much more convenient by providing a professional shaving experience that’ll keep you fresh and clean until the next time you stop by the shop. Wash and rinse your brush with warm, soapy water after every use, as leftover residue can cause the bristles to fall out and degrade faster than normal. Remove any excess water after use and store in an open place — with the bristles facing downward — to allow for faster drying times. Never store your brush in closed bags or storage containers. This can cause mildew to form and dissolve the glue that holds the bristles in place. Experiencing the difference between a decent shave and a great one starts with gathering the right tools for the job. It’s the difference between Milli Vanilli and Wu-Tang. 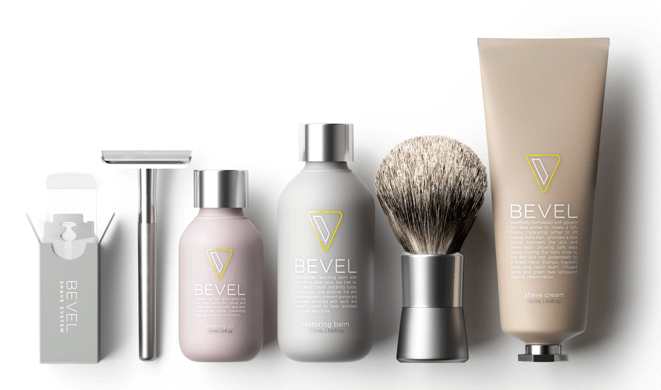 With the Bevel Brush and Shave Cream, you get the combination of signature quality and care that delivers arguably one of the best shave experiences you’ve ever had. For more tips on how to improve the way you shave, trim, cut or style, check out our Bevel Code Grooming Tips section today.